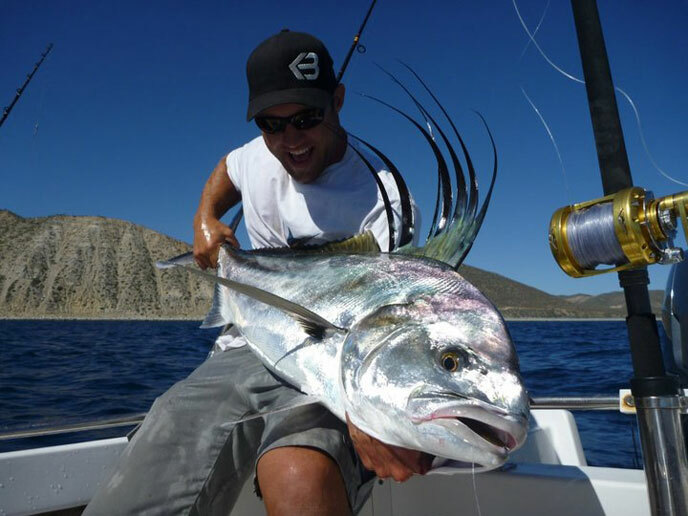 Baja California Sur is known for its beauty, its pristine waters and incredible fishing. 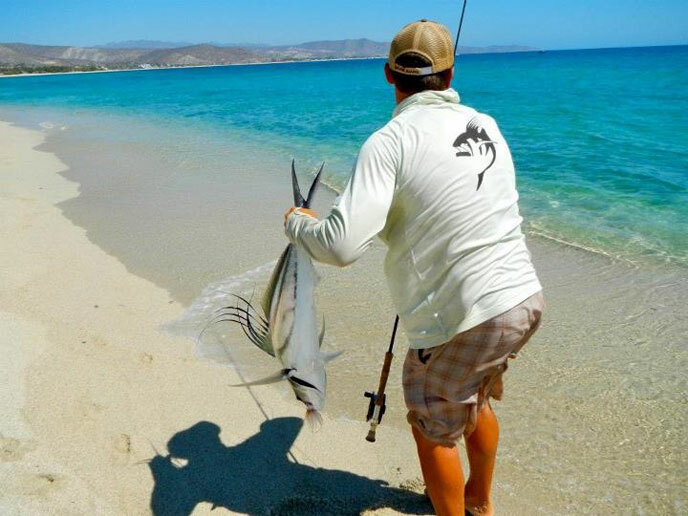 Extending from southern California, the Baja peninsula holds the key to extraordinary and varied sportfishing. 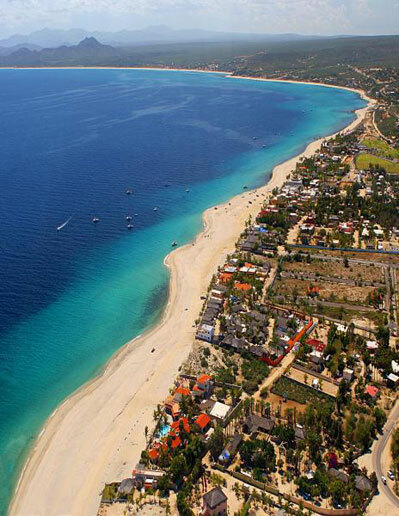 The west coast of Baja is the Pacific Ocean and the east coast of Baja is boarded with the Sea of Cortez (also known as the Gulf of California). Baja California Sur (BCS) used to be a remote location for many, but these days, a trip to Cabo and Los Barriles is as easy as ever. Many airlines fly into the San Jose del Cabo (SJD) airport. 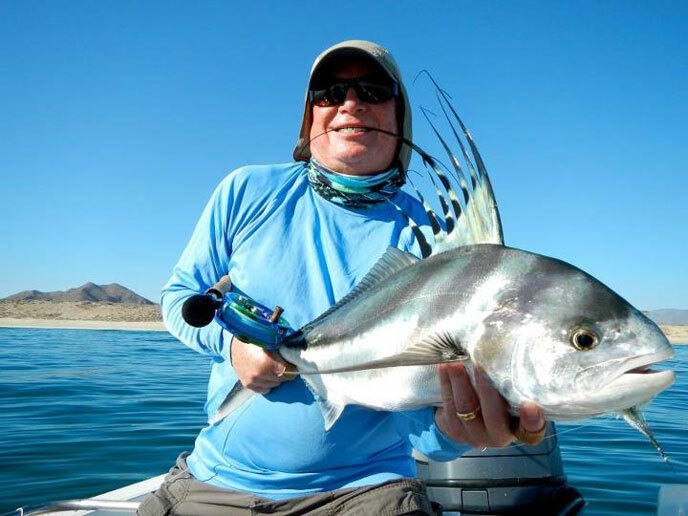 The vast waters of the Sea of Cortez offer the angler productive fishing year round. 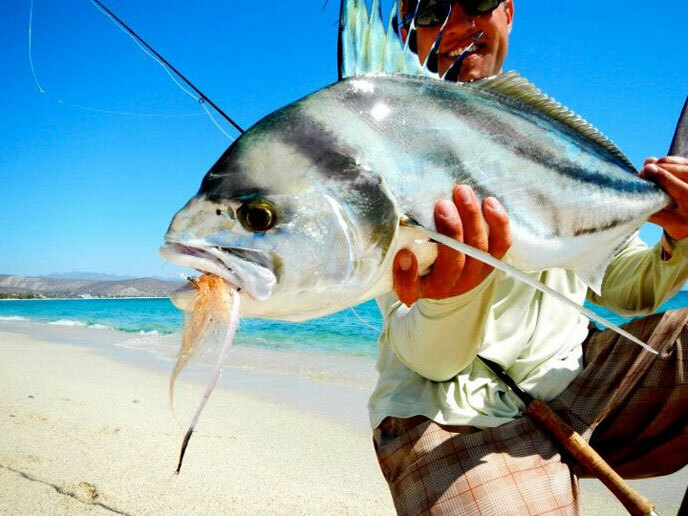 The Sea of Cortez is a prime spot for black marlin, striped marlin, sailfish, roosterfish, dorado, amberjack, yellowtail, sierra mackerel, snappers, grouper, bonito, cabrilla and many more. July to October is prime time for blue and black marlin and swordfish. April to June is peak for sailfish and striped marlin. 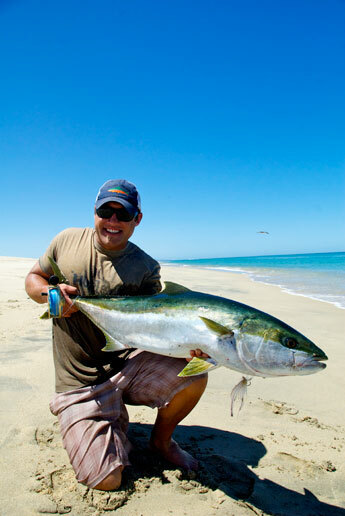 Yellowtail and yellowfin are great for the spring season. Wahoo and sierra are abundant in the fall, while roosterfishing peaks in the summer. Who would not want to land a rooster from the beach flashing its comb? Because the angler has many species and fishing options year round it’s a good idea to fish with a guide/guiding company. When working with a guide, such as Pursuit Anglers, the angler has an expert working to put them in the best locations and in front of the fish. Trust us, you could come down to Cabo for the first time, and not see fish for days if you were looking in the wrong place. 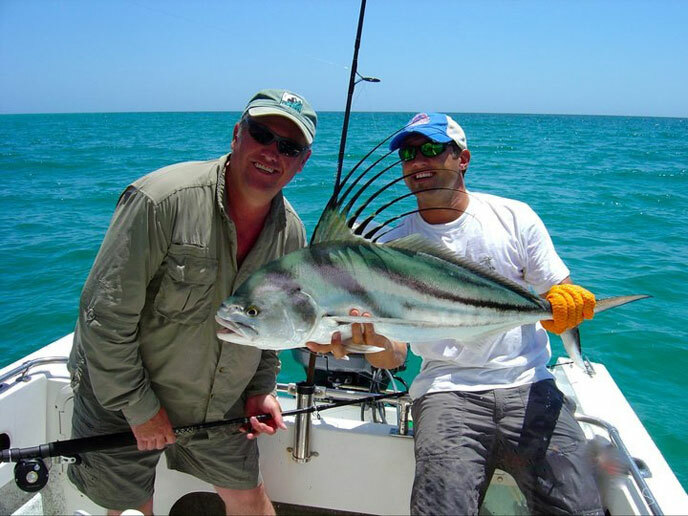 Fishing guides are knowledgeable, friendly and can accommodate everyone from the single angler to the large group. 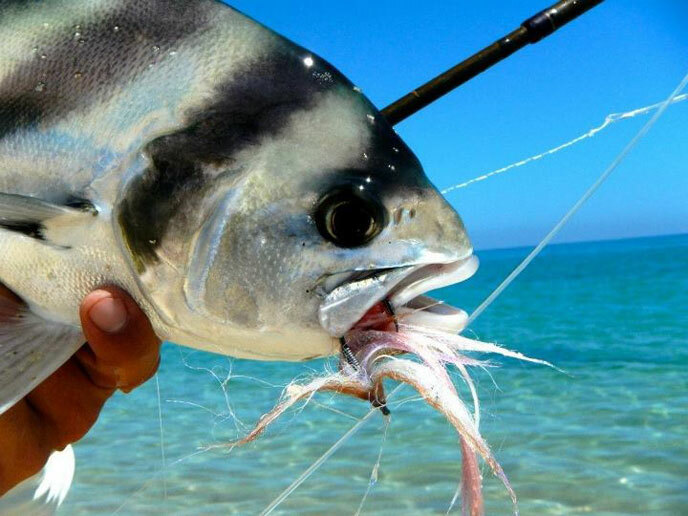 Fishing inshore, offshore and on the beach offers the angler many opportunities for success. 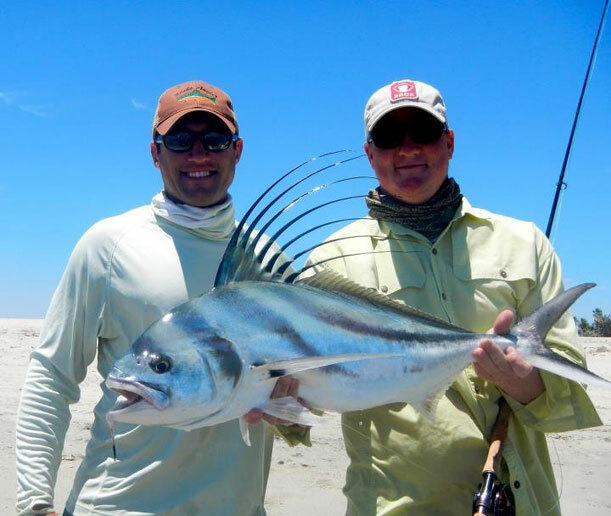 Have you fished with Pursuit Anglers – Los Barriles, Mexico? Submit your review below and tell us all about it.